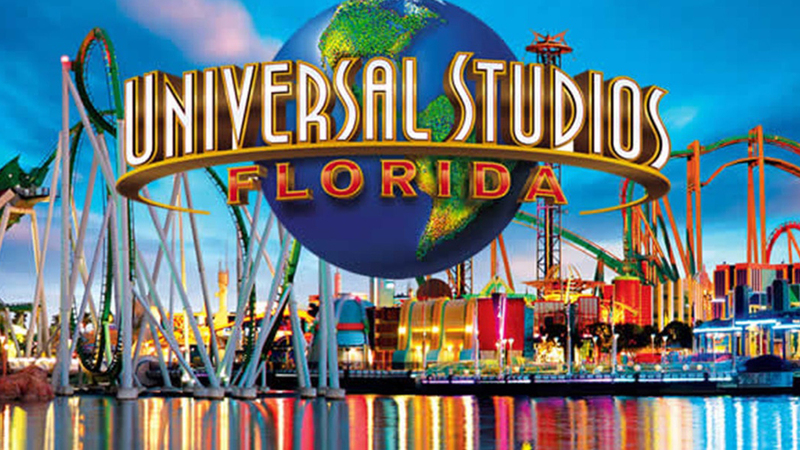 Are you headed to Universal Studios soon? Skip the line at the gate and purchase your tickets ahead of time at Leisure Travel Services. Prices and elegibility can be found here.